Music is a gift, and we believe that the chance to play should be available to every budding or aspiring guitar player, no matter the budget. That’s why we’re very happy to present you with this list of the ten best acoustic electric guitars under $200! Got more to spend out? Try our top 10 review on the top acoustic electric guitars for under $700. 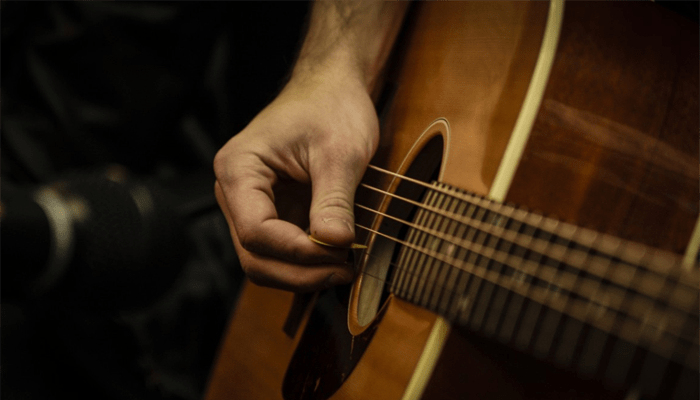 We have looked at many different acoustic-electric guitars and only picked the ones with the best reviews for you to find out more about. Make sure to check out the videos we’ve linked to and try to make a note of what guitars you like so that you don’t forget your favorites! A new guitar is in many ways like a baby, you’re going to love and nurture it for a long time, so take your time so that you pick the right one! It is in a way a commitment to buy a guitar, you have to take care of it, polish it, tune it, change the guitar strings and so on, so you will want to buy one that you really love so that it will be enjoyable to take care of it as well as to play it. What to Look for When Buying an Acoustic Electric Guitar under 200? 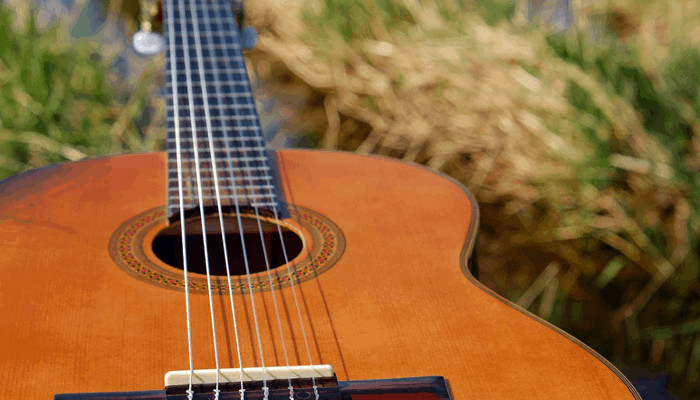 What Is an Electric Acoustic Guitar? What Acoustic Electric Guitar Amplifiers Are There? Will a Cheap Acoustic Electric Guitar Still Sound Good? Are you ready to make a decision? Probably not, because you haven’t read our reviews and buyers guide yet! But we assure you that once you’ve done so, everything will feel a bit better. We have found ten very different guitars for different guitar players so that there is something for everybody. 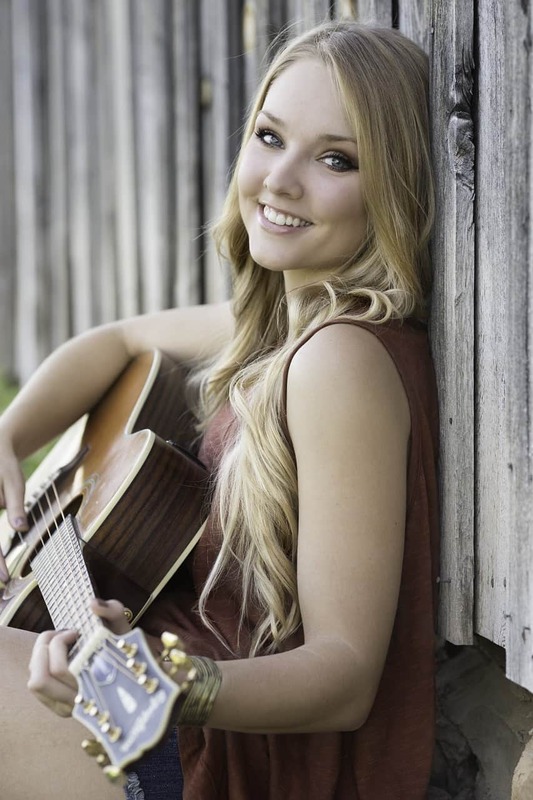 Go cable free with your new acoustic-electric with the help of a great wireless guitar system. The top acoustic electric guitar on our list is this beauty from Oscar Schmidt. This is a great guitar if you want one that looks truly unique, but still costs very little. Another good thing about this budget acoustic electric guitar is that it has a built-in tuner, so it will always sound good! Just looking at a picture of this budget acoustic electric guitar doesn’t really do the trick, so check out this video where you can hear how it sounds. Why We Liked It - It looks great with its spalted maple, streaky style, and it has good D’addario strings. Next up is a very classic acoustic electric guitar. The Yamaha FG800 is natural looking and has a nice feel. A big pro is the sound quality, the lows and mids are focused and loud in a good way. These Yamaha's really do make good guitars for beginners! It has a solid top, which is really good and unusual when it comes to affordable guitars. 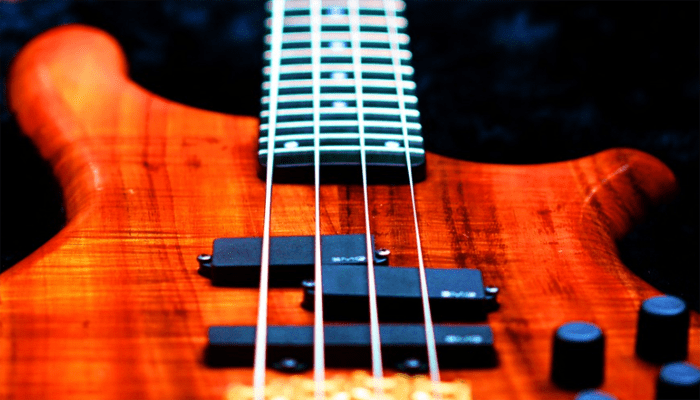 Check out the Yamaha FG830 or Yamaha FG700S for alternatives. 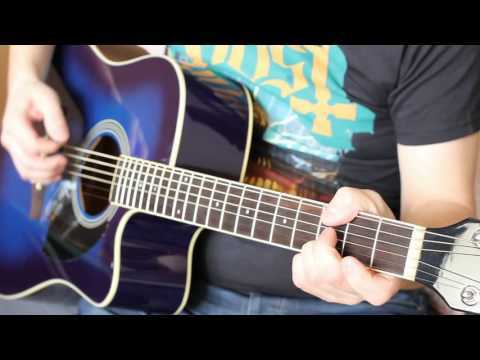 Here is a really good demo so that you can learn more about this Yamaha FG800 guitar. You’ll also be able to hear how nice the Yamaha FG800 sounds, it’s that kind of ‘around the campfire’ sound that we all love! 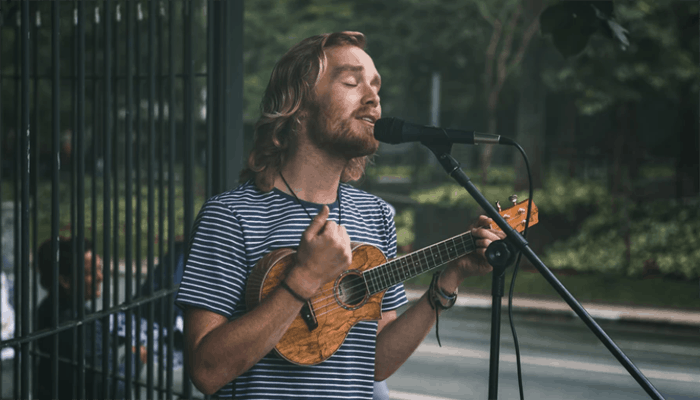 Why We Liked It - The budget acoustic electric guitar is high-quality and is a musical instrument that will last you for many years without needing to upgrade. Number three is a cool and super affordable guitar from Jasmine. It’s like the classic acoustic-electric guitar got an update, and the guitar body shapes are not only new and fresh but also ergonomic. The acoustic-electric guitar comes with good acoustic guitar strings from D’addario, so there is no need to buy other guitar strings to start with. Curious to hear how good a budget acoustic electric guitar that doesn’t even cost $130 can sound? We thought so. Here is a video where you can listen to it, and we assure you it doesn’t disappoint! Why We Liked It - This steel-stringed guitar is really good for its price range! Many guitarists dream of buying an Ibanez, and it’s great that they have affordable models like this one! 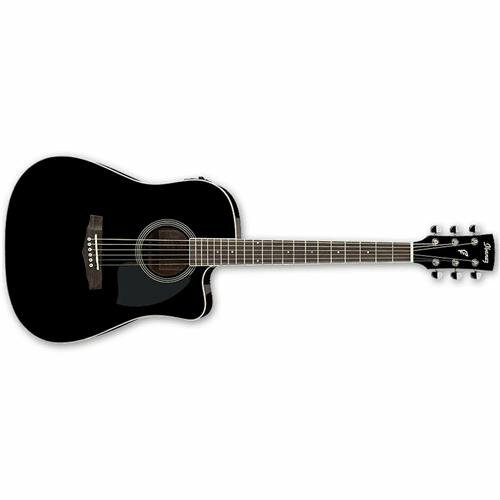 This acoustic electric dreadnought cutaway shape guitar is available in natural finish, black and dark blue and has a cool dreadnought cutaway design. 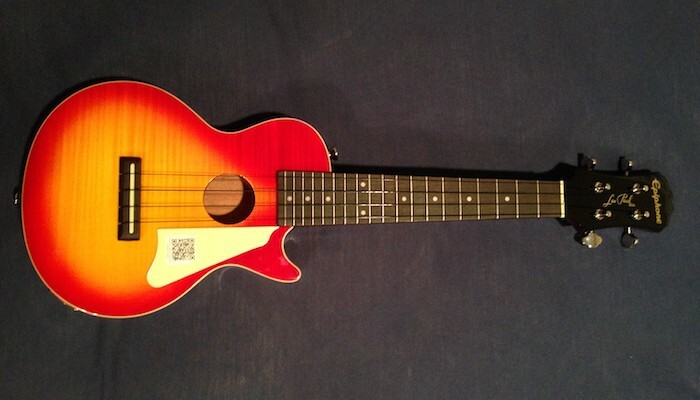 It has a built-in tuner which is handy for beginners. The sound quality is of course the most important thing when it comes to picking your guitar, no matter how great the guitar looks. 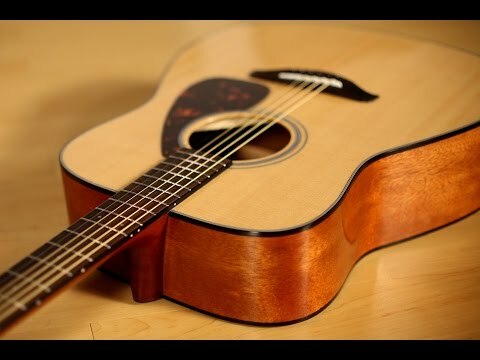 Have a look at this video and listen to the acoustic electric dreadnought cutaway body guitar, chances are you will like it even better once you’ve heard it! Why We Liked It - It looks and sounds great, and there is just something special about playing a guitar from a brand that you know is one of the best in the world, it just makes the experience even better! This Jameson Full size thinline acoustic electric guitar is the one for you if you want to find a real bargain! This Jameson Full size thinline acoustic electric guitar is available in black, blue, natural finish, red, green and pink. It’s also available as a left handed guitar! 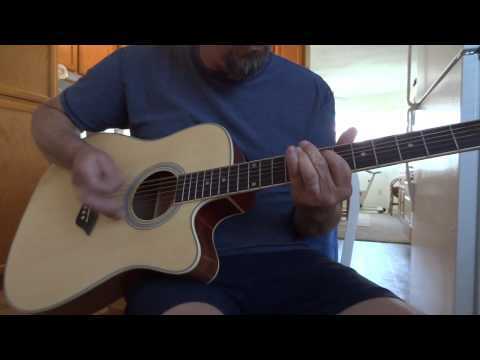 Here is a review where you can learn a little bit more about this Jameson Full size thinline acoustic electric guitar and also hear what it sounds like. Why We Liked It - For less than $100 you’ll not only get a Jameson Full size thinline acoustic electric guitar, but a case to keep it in as well. Many guitarists that try the Epiphone AJ-100CE acoustic-electric agree that even though the guitar is really affordable, it feels and sounds like a much more expensive guitar, which is exactly what a good bargain should be about! Who could be more qualified to tell you about this guitar than somebody that works in a music shop? 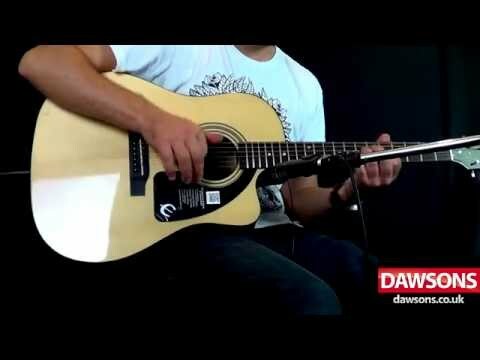 Here is a great demo of this guitar that will tell you everything you need to know! Why We Liked It - It looks and sounds great and is just a great guitar when you want something that does what it says on the box and is dependable. 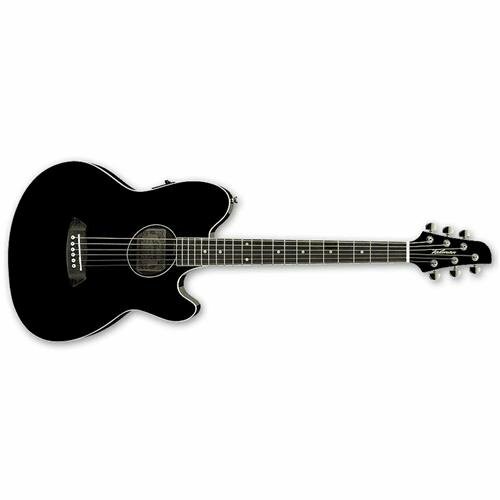 Check out the Epiphone DR100 acoustic guitar or the Epiphone Hummingbird Pro as alternatives. The next budget acoustic electric guitar is Oscar Schmidt OG2CE-WH, a real beauty! This guitar not only looks great, with its white finish and shiny details, but it also sounds wonderful thanks to its active EQ system. It also has a built-in tuner, so the potential for making great sounding music is definitely there. Here is a great video where you can listen to all the great qualities this guitar has, no matter the genre! As you can tell, there is no way of guessing that this budget acoustic electric guitar is actually really affordable! Why We Liked It - This is a great option for the guitarist with a limited budget that still wants a cool guitar that will get lots of compliments. See the oscar schmidt og2sm acoustic guitar for an alternative. We were shocked when we learned the price of this guitar. It’s so cheap but it looks so expensive! The color makes us think of fancy chopping boards made of green marble, you know the ones that are super pricey, and the gold tuners make it look even better. If you want a guitar that you can show off as part of your interior design, you’ve found it! Of course you want to hear what this budget acoustic electric guitar sounds like. Here is a great video that will make you want to buy one as soon as possible! Why We Liked It - It sounds good too and comes with D’addario strings. It’s also available in natural finish and black. The most amazing thing about it is probably the warranty though- ten years! 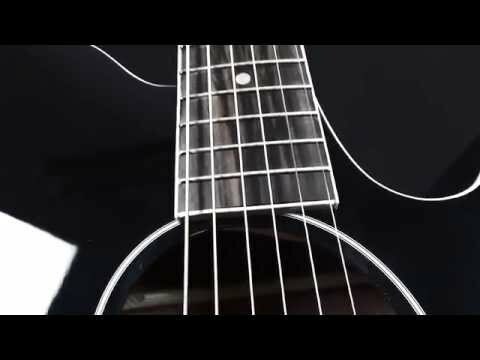 This is a cool budget acoustic electric guitar that has a matte finish and has a really unique look. Even though it’s called black, it’s more of a dark grey, but we don’t mind, because it’s a really nice color! Unfortunately we couldn’t find any videos featuring this Glen Burton GA204BCO-BK guitar, but if you want to learn guitar facts about Glen Burton’s guitars in general you can always search for videos with their guitars on YouTube. At least, that way you can see what you think about some of their other quality guitars, if you like them, chances are you will like this one! 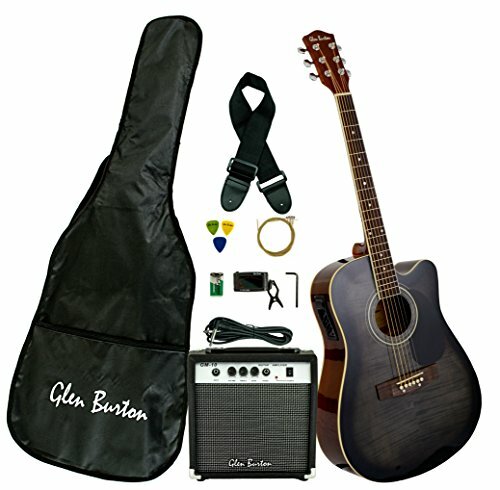 Why We Liked It - It comes with a gig bag and three different picks, making the Glen Burton GA204BCO-BK a true bargain! Let’s finish off with another guitar from Ibanez. This one is available in black and blue and has a warm, rich tone. This is an amazing guitar for the price ranges specified and is extremely high-quality. 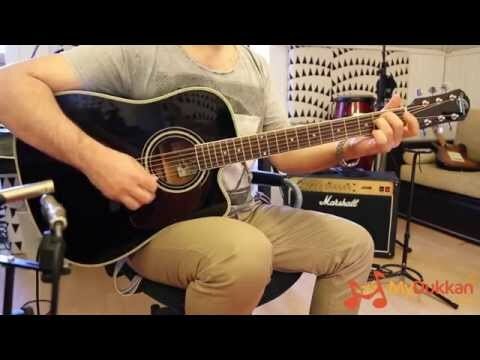 This guitar is too good to just read about, here is a good video demo where you can also hear it being played with both the mic and the preamp system so that you can compare. It sounds great! 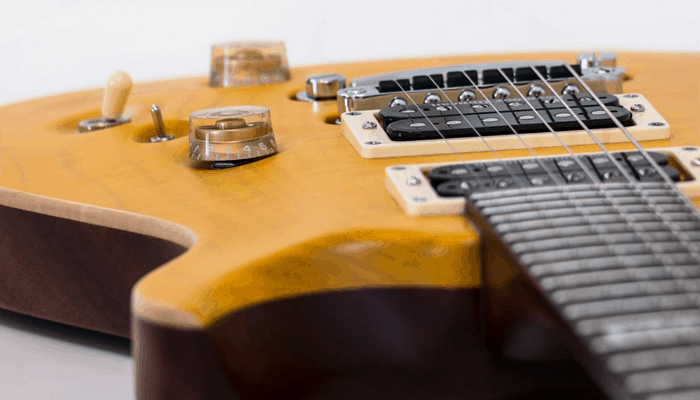 Why We Liked It - This is a good budget guitar for somebody who is serious about their guitar playing but might not have very much money to spend at the moment. We bet you had no idea it would be this easy to find so many good quality guitars in your price range! But now you might face another problem. Among so many great guitars, how can you know which one is right for you? Well, if you haven’t watched the YouTube videos we’ve linked to, we strongly suggest you give that a go. Make a list of the quality guitars you are choosing between and try writing your own pros and cons. Think about what you want the guitar to look like and listen to the guitars to see which sounds like the top acoustic electric guitar - according to you. If nothing seems to work, try going to a music shop and try the different guitars, that usually does the trick, because then you can also feel which one is the nicest to play. If you still feel like there are a few things you need to know more about before you make your purchase we have answered the most frequently asked questions about acoustic electric guitars, so hopefully that will straighten out a few question marks! 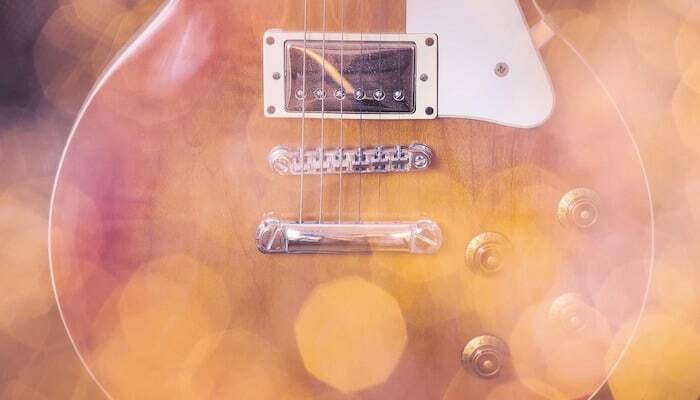 Different guitarists have different preferences, so we can’t know for sure what you think is important, but there are a couple of things you can think about before you buy your guitar. The first thing is your budget. Generally speaking, guitars get better the more expensive they are, so pay as much as you can afford. The second thing is the sound, what kind of music will you be playing and what kind of sound do you want the guitar to have that matches your music? The last, and least important thing is the way the guitar looks. Think about what color and cut you want the guitar to have. Generally speaking, if a guitar has many good reviews and there is lots of information to find about it online, chances are that is a good musical instrument. If you can’t really find much about a musical instrument, that might indicate that it’s just not that great. An acoustic electric guitar is exactly what it sounds like, an acoustic guitar that you can plug in. This is great, because as you know, acoustic guitars are not very loud, so it’s great to be able to plug the guitar in and turn up the volume. It’s also helpful if you want to record music. 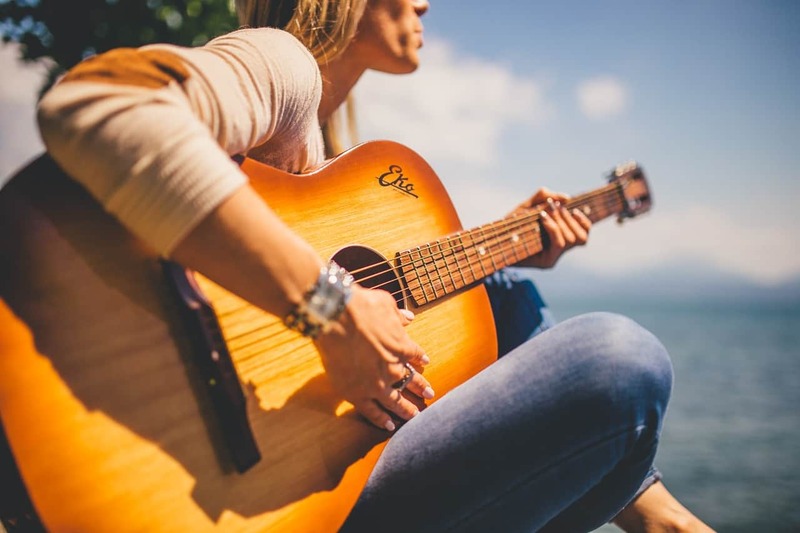 On the other hand, it’s really good to be able to bring the guitar to the beach or play silently at home, so an acoustic electric guitar is good in any situation, really. Examples of good guitar amplifiers are Fender Acoustasonic 15, Marshall AS100D and Fishman Loudbox Performer. The answer to this question is that it depends what you compare with. Of course, an expensive guitar will sound better than a cheap one. This doesn’t necessarily mean that a cheap guitar can’t sound ok, but you should be aware of that there are no guitar miracles going on, a cheap guitar will always be a cheap guitar. 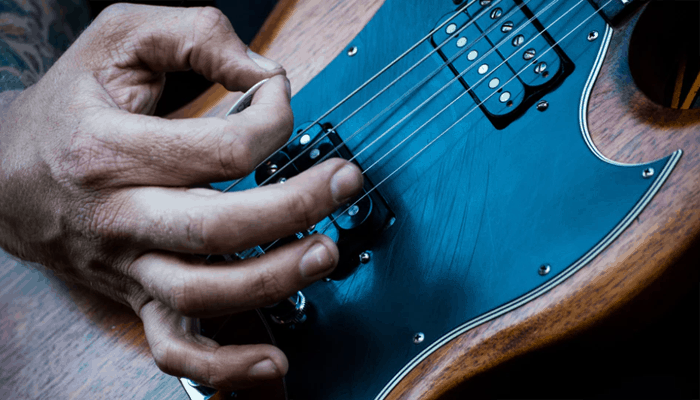 While a professional guitarist will be able to tell the difference straight away, a beginner might not really notice it enough to be willing to spend thousands of dollars. That's why budget guitars are here, and make amazing guitars for beginners. 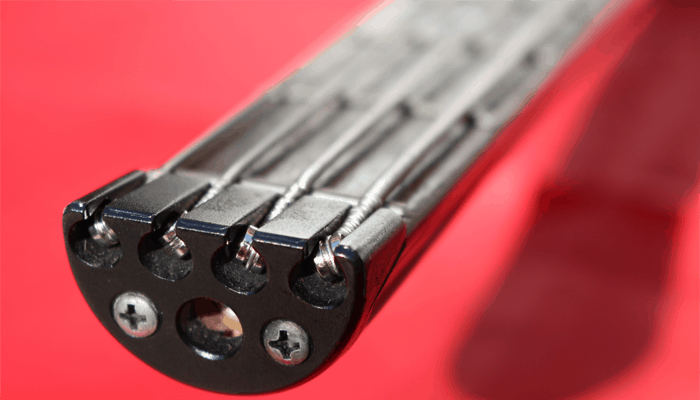 The guitar strings make a big difference, so one thing you can try to make a cheap guitar sound better is replacing the guitar strings that came with it with new, branded strings. 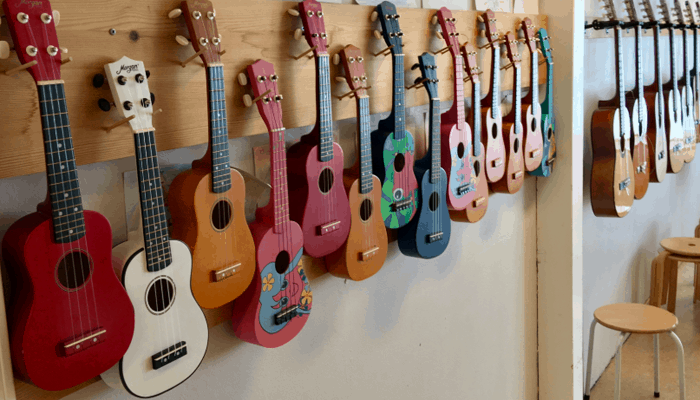 Even though a cheap guitar might not sound as good as an expensive one, it’s still good that there are affordable guitars for beginners and people that might not have very much money to spend on musical instruments. Not everybody who buys a guitar will continue playing, and many people feel like they don’t want to spend much money on something that might just be gathering dust in a couple of years. New guitar strings stretch, so you will have to retune the guitar quite often in the beginning. Read more about it here. While pop and rock musicians place the guitar on the right leg, classical guitar players place it on the left leg!